Why do banks, hedge funds, and smart retail traders make money trading forex, stocks, commodities on daily basis? – Because they know technical analysis! Why did the trader short(sell) the BTC? – Because they know technical analysis! Why are people making mad money from Brexit, trading the GBP? 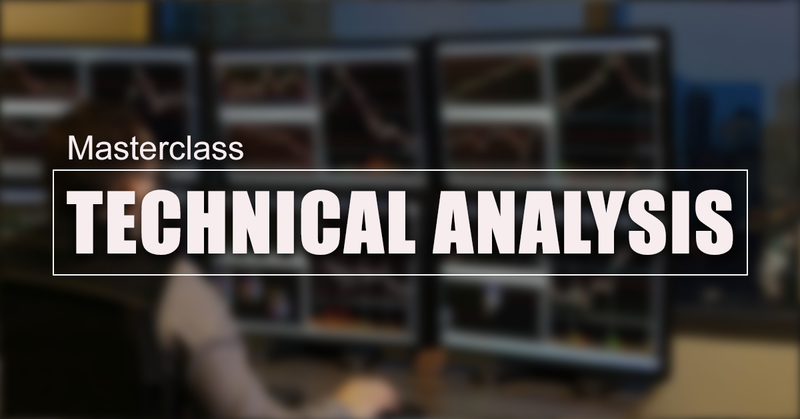 – Because they understand technical analysis! And you can too! Take the masterclass and learn! It takes from 1 to 2 weeks to master the information depending on your level of experience.